Who should have access to Non-invasive Prenatal Testing? Everyone. Non-invasive prenatal testing can revolutionize how we screen for genetic disorders. So why do we restrict the recommendation for it? A look at NIPT vs. first trimester screening. 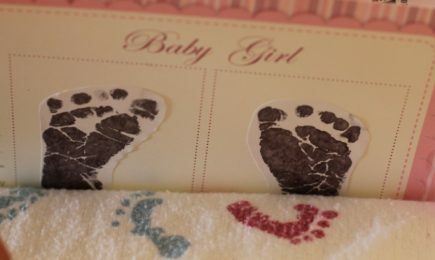 More Babies Born on Valentine’s Day. Explain That One, Science. If February is your "Due Month", you can count on one day to be the most likely birth date - Feb 14th. 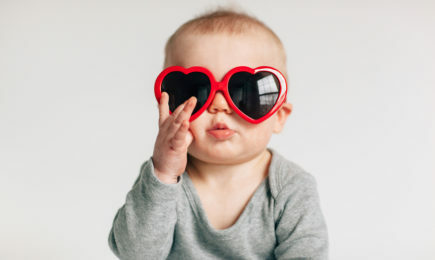 What the science says about Valentine's Day babies. How soon after a miscarriage can you try to conceive? Sooner than you think. 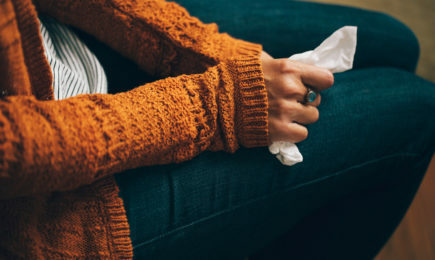 Doctors often recommend waiting at least 3 months after a miscarriage. But there’s no compelling evidence that waiting improves your chances of conceiving. 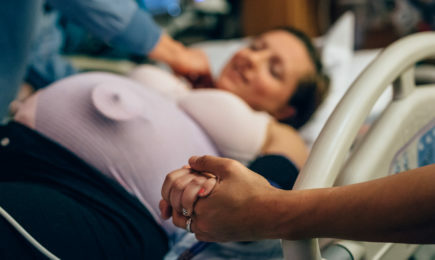 What works, what doesn't, and what does science say about natural induction techniques? You may be surprised! Was my labor "normal"? What we know, what we don't know, and what we need to know about science of labor. 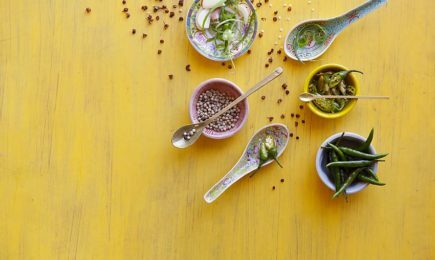 Gaining Weight “Too Fast” in your 2nd trimester? That’s Probably Normal. 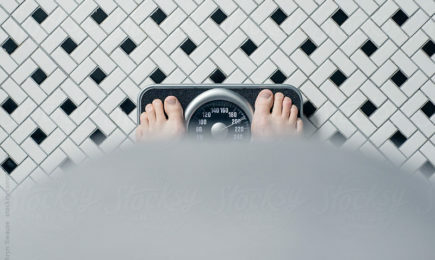 Does weight gain actually follow a neat and tidy curve right up until the end? Probably not! Did you know that new dads' brains go through a complete rewiring? 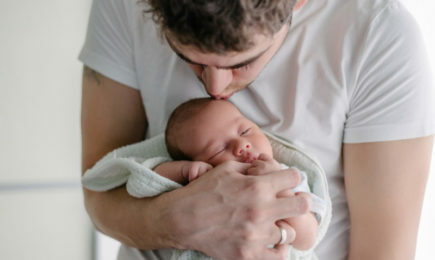 The biology of how new dads transform into mushy, baby cuddle machines. 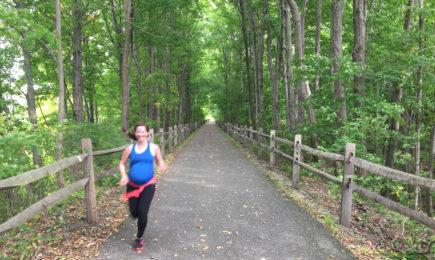 Exercise is so important during pregnancy but is there such thing as "running for two"? What the science says about running with a baby on board. Why Doesn’t Anyone Believe the Research on Epidurals and C-sections?